Onyeka Okeke (Marietta, GA) and Blessing Osim (Marietta, GA) met on the first day of their freshman year in high school and have remained best friends since. Despite hearing whispers of the rumor that best friends shouldn't live together in college, the two decided that they couldn't pass up the close friendship, accountability partnership and sense of home that comes along with having your best friend for a roommate in college. 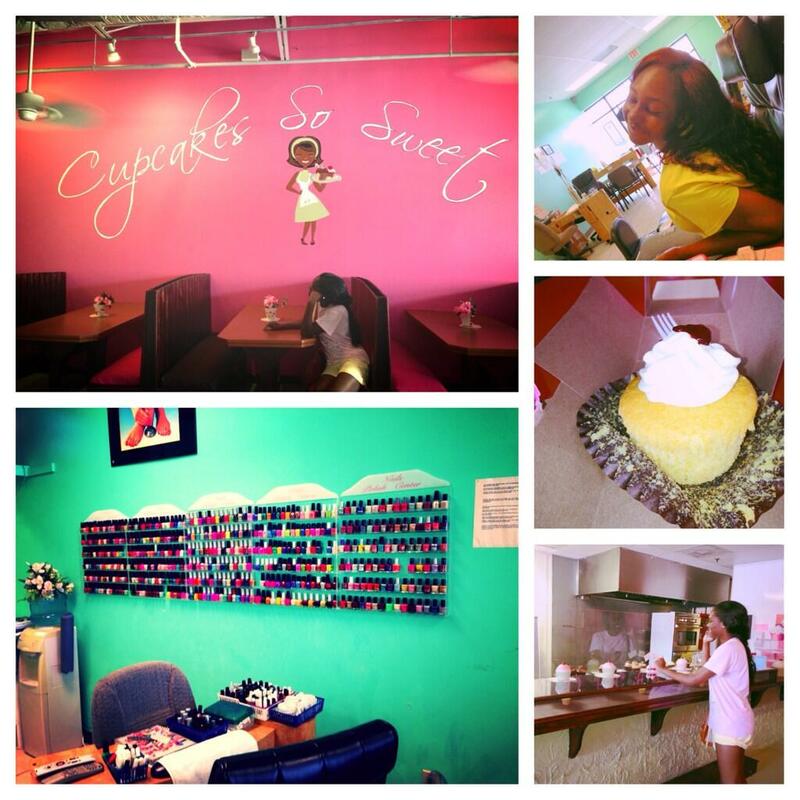 To celebrate the journey ahead the two went on a spa and cupcake outing in their hometown. Onyeka chose red polish for her mani/pedi and Blessing chose black (Go Dawgs!) before picking up cupcakes and going shopping for their first game day dresses. To keep up the ties in their "roommateship," the Russell Hall residents have agreed to host "roomie night" once every two weeks where they will spend time hanging out with each other, grabbing pizza or ice cream and simply catching up. What do you think about Onyeka and Blessing's #RoommateDate? 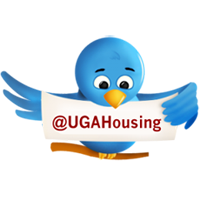 Let us know in the comments below and the pair could win a welcome basket courtesy of University Housing! Beautiful story! I love these two and the companionship they've built. Wishing them a great freshman year! Definitely two beautiful young ladies whose friendship can only flourish and grow. I wish you two the best during your journey in college!